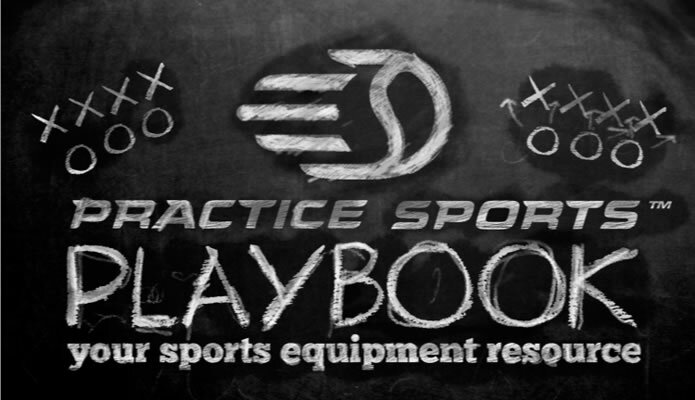 The Practice Sports Playbook is designed to help you find the right equipment for your needs at the best price. Just click on a subject below, or navigate the sidebar to get started. Figure it out before you buy. The right fit for your space. 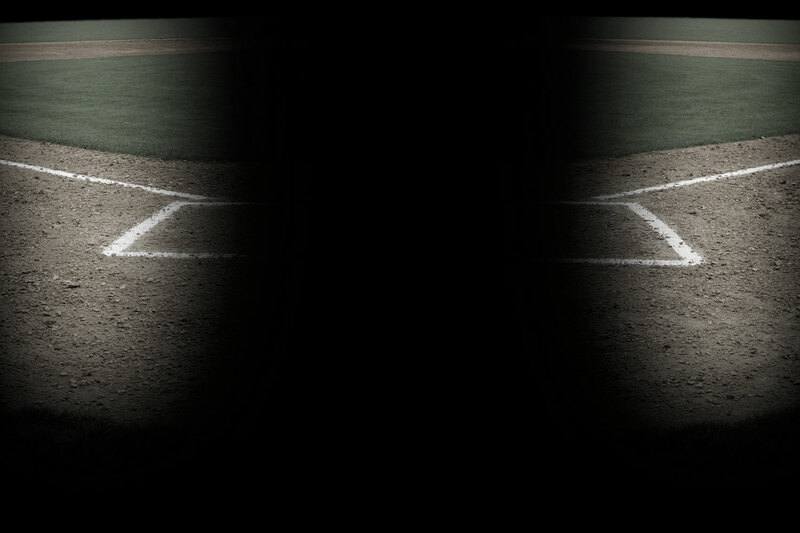 Our take on the latest gear. Our web tools just got easier.